It's that time of year again where customers are looking for fragrances that say "Fall". 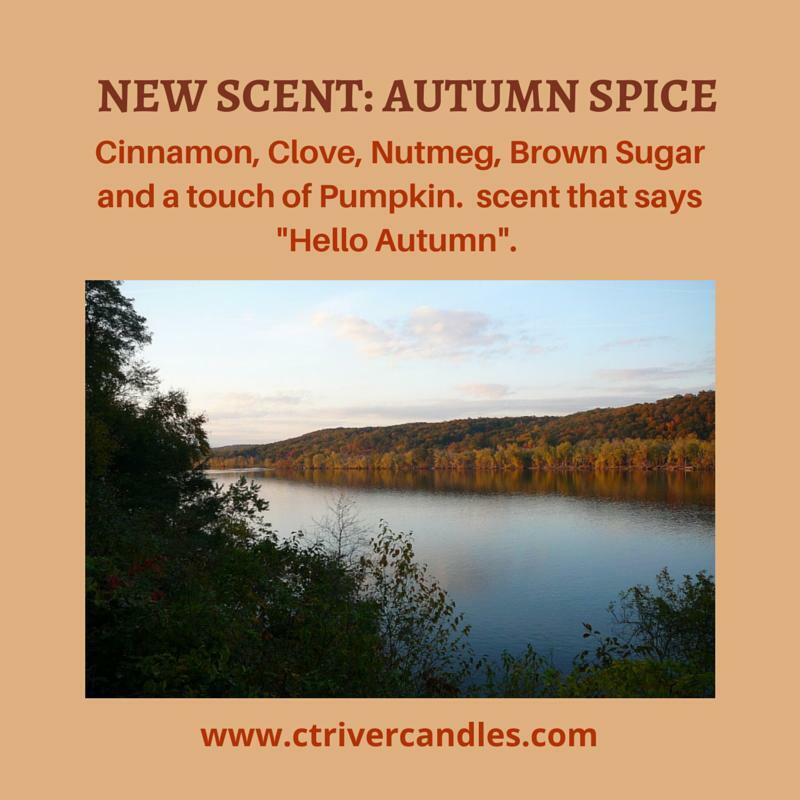 Well, as in the past, we are announcing some new scents just for this time of year, Autumn Spice and County Fair. It's hard to choose between them because they are both so good. Autumn Spice is just that, lots of spices, like cinnamon stick, nutmeg, ginger, clove and even a touch of pumpkin. County Fair, says Fall, but in a different way. This fragrance combines Candied Apples, Cotton Candy and Caramel and has aptly been named County Fair. We hope you enjoy them as much as we have finding them for you!! Also here's a list of Connecticut County Fairs for Fall 2015.